The massive city of Los Angeles doesn't just have a lot of people. Around 173,000 animals enter shelters every year. Around half are adopted, and the rest are killed. The American Society for the Prevention of Cruelty to Animals are now rolling out a project where $25 million will be put to work to save these tens of thousands of dogs and cats. A ribbon-cutting ceremony for a free spay-and-neuter clinic in South Los Angeles kicked off the project. This particular area is riddled with poverty and stray dogs roam the streets in large packs. The clinic plans to sterilize at least 4,000 dogs and cats this year. 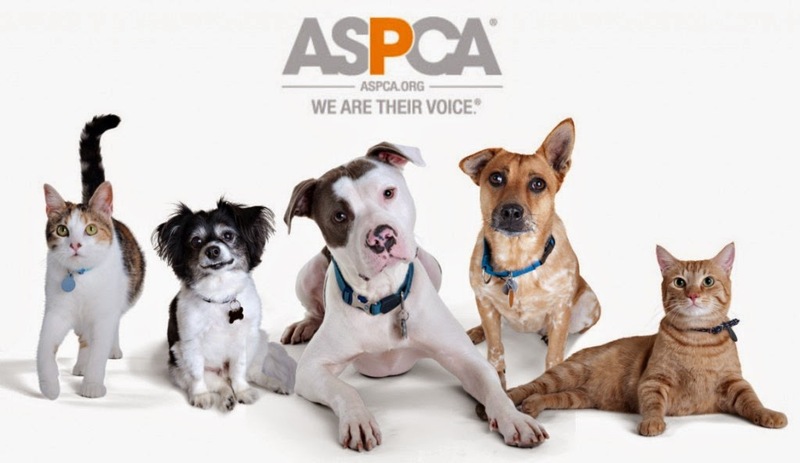 The ASPCA aims to get all dogs of Southern California spayed or neutered. They also want to boost adoptions, help people keep their pets when behavioral problems or lack of money cause trouble, help animal rescue groups, and move animals from overcrowded shelters to areas where they might be adopted. The ASPCA is a New York based 148 year old non-profit, and this is one of the most expensive projects planned to date. The $25 million is budgeted to last for a five year period, but the campaign as a whole will take longer. The target area encompasses Los Angeles city and county, Long Beach, Burbank, Pasadena, Upland, and parts of Downey.